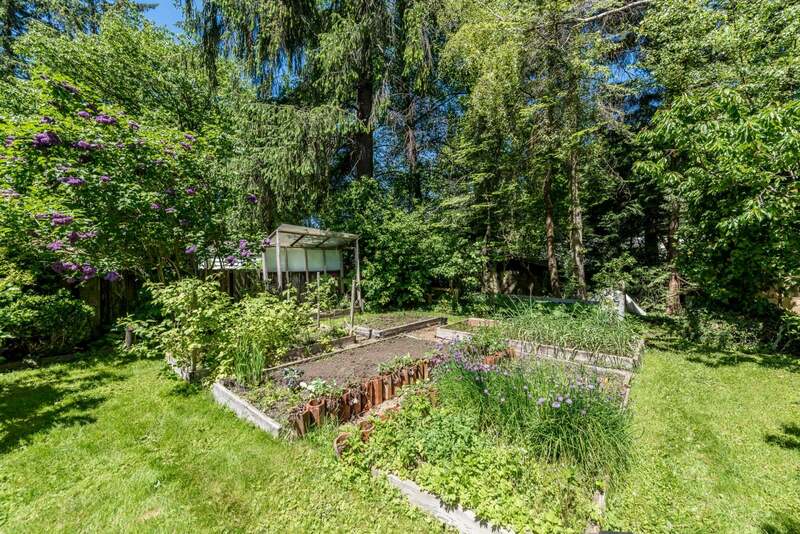 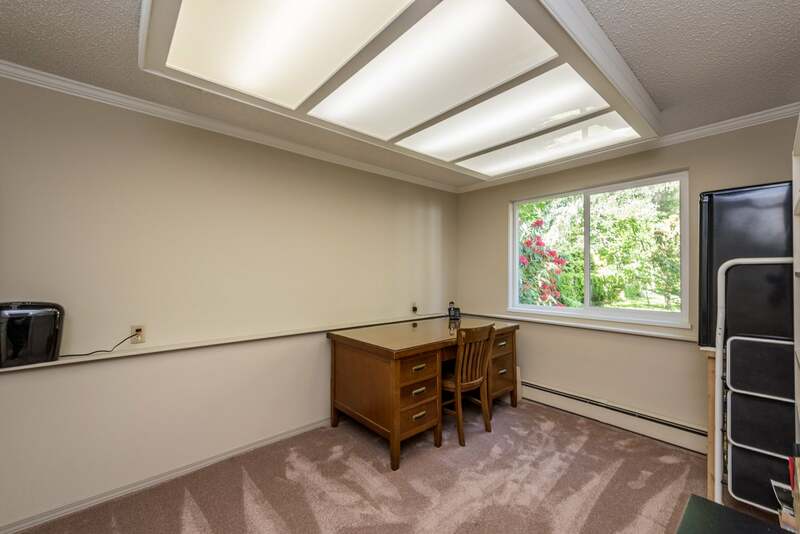 This 2,575 sq. 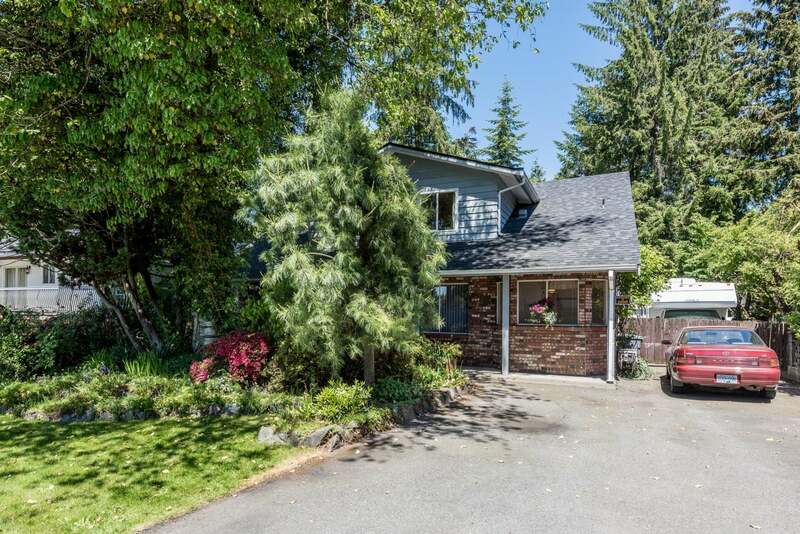 ft. 4 level split features 3 bedrooms & 1.5 baths on the upper level. 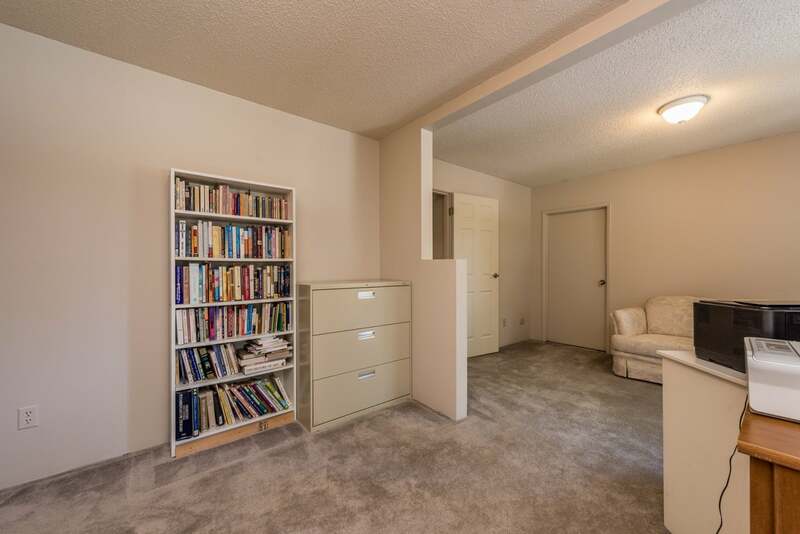 Up one more set of stairs, it's an open rec room w/ storage that could easily be turned into 2 more bedrooms w/ walk in closets. 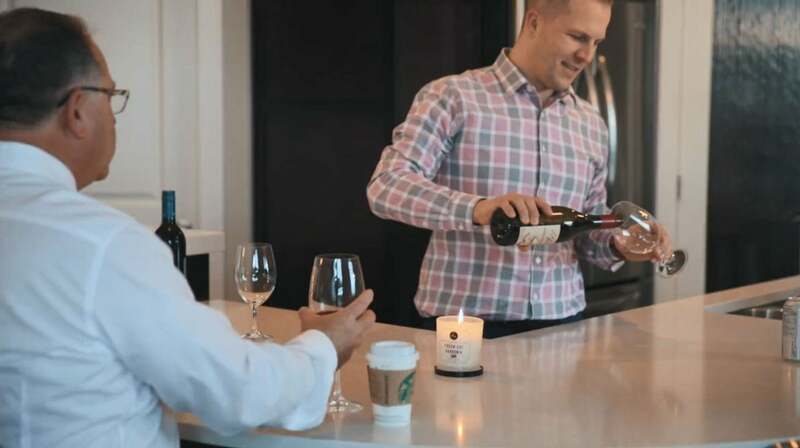 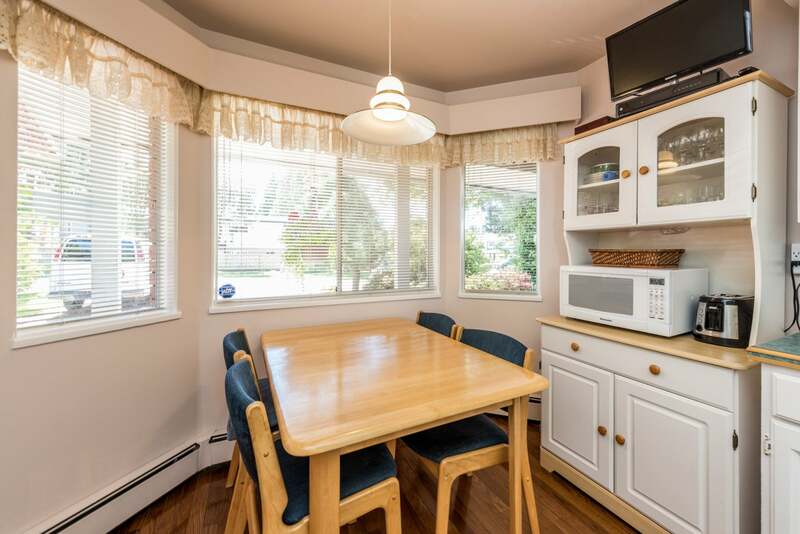 On the main, you will find a cozy eat in kitchen, formal dining room & living room. 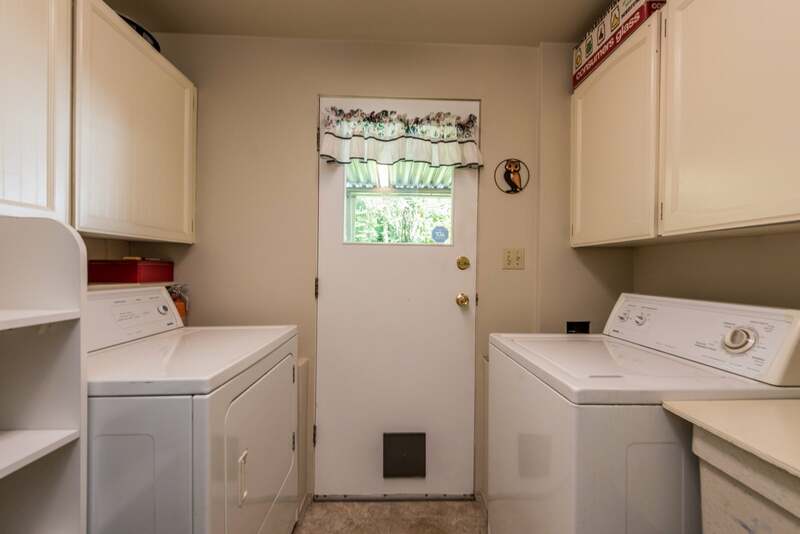 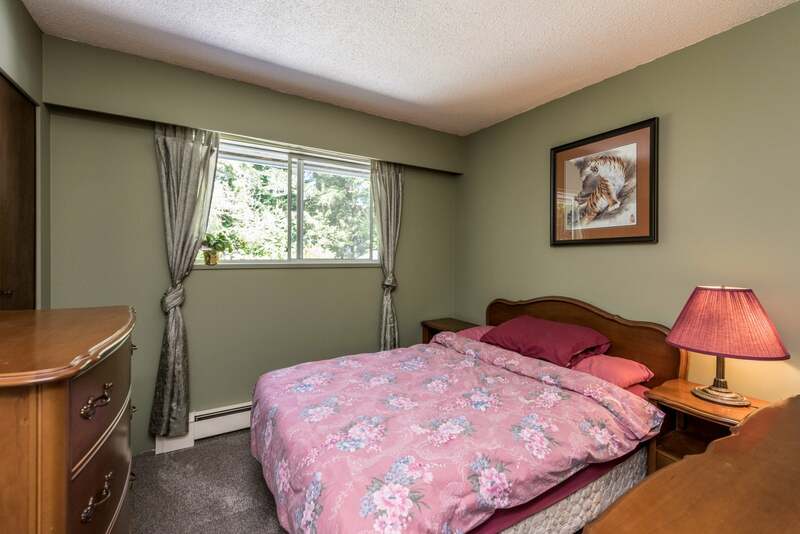 Downstairs a spacious family room, another bathroom, bedroom, laundry & separate entry which could be converted into a mortgage helper. 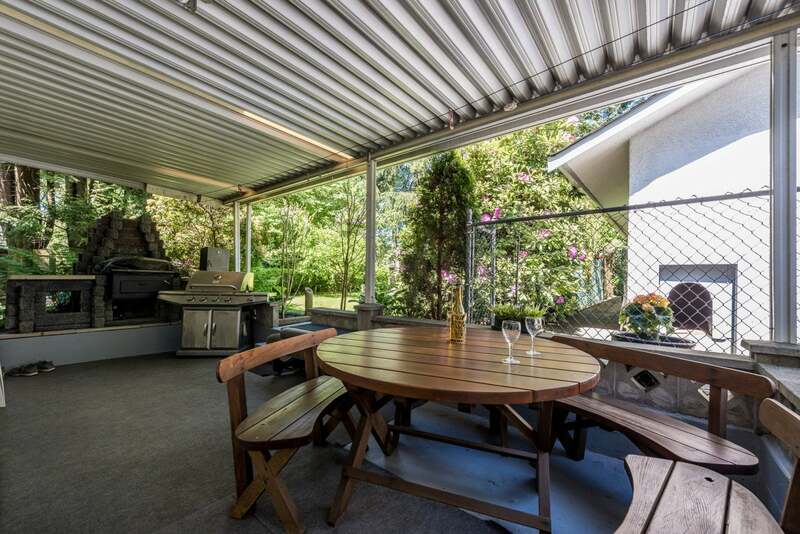 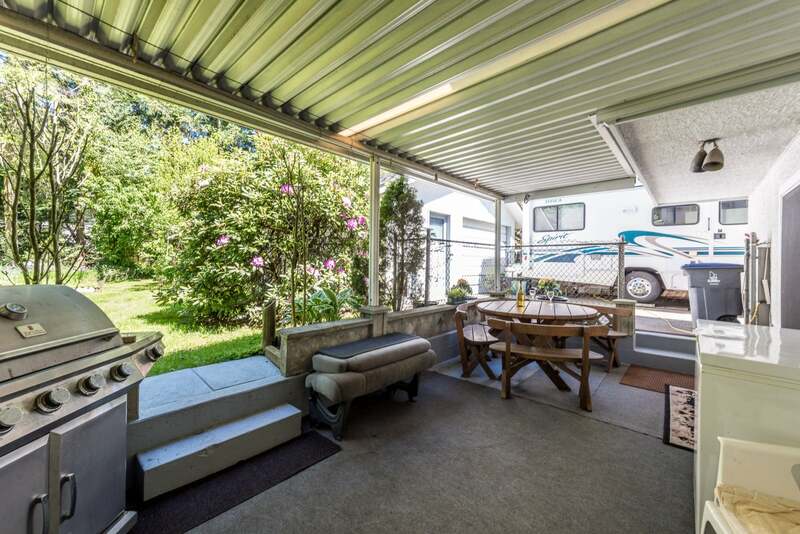 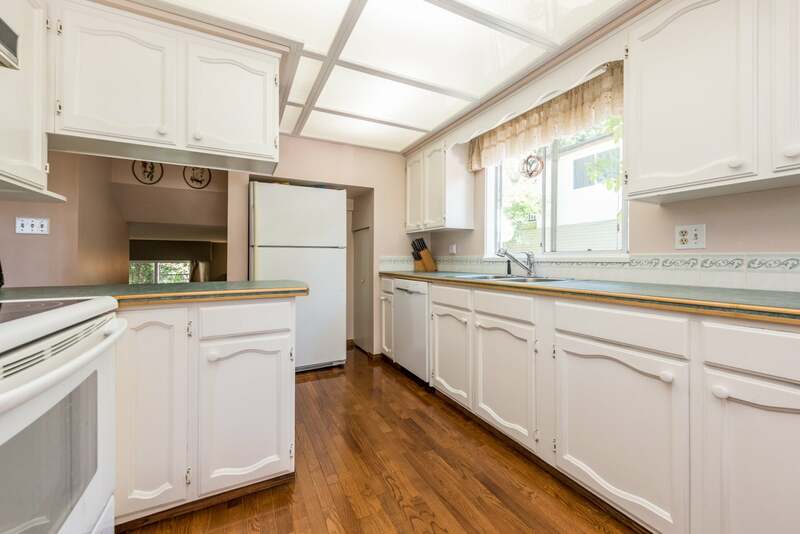 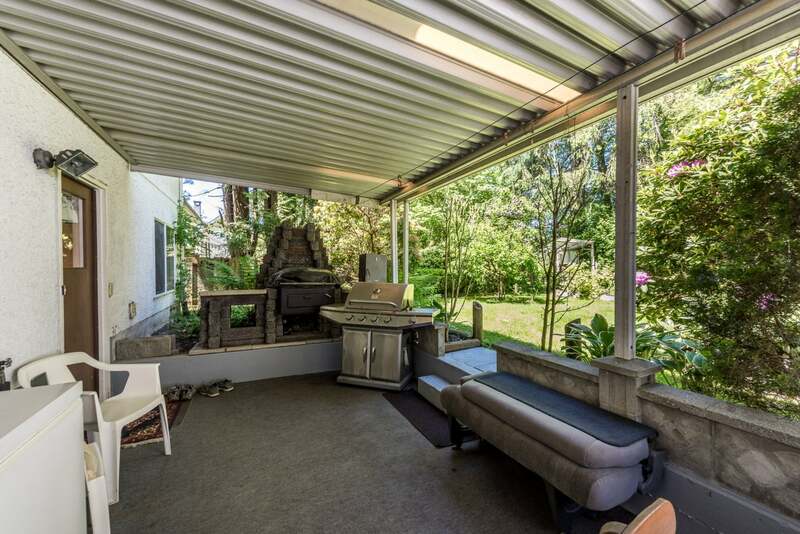 Very large detached garage w/ workshop & covered patio. 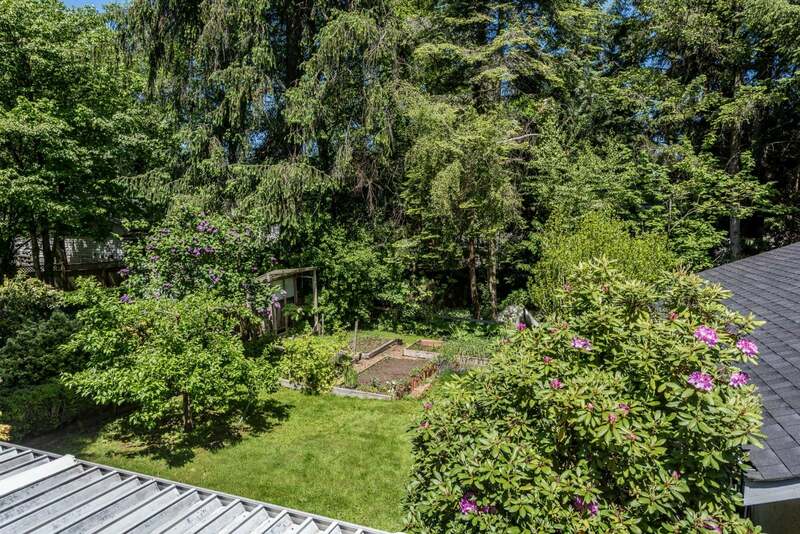 This huge 9,052 sqft Gardeners' Paradise also leaves plenty of parking. 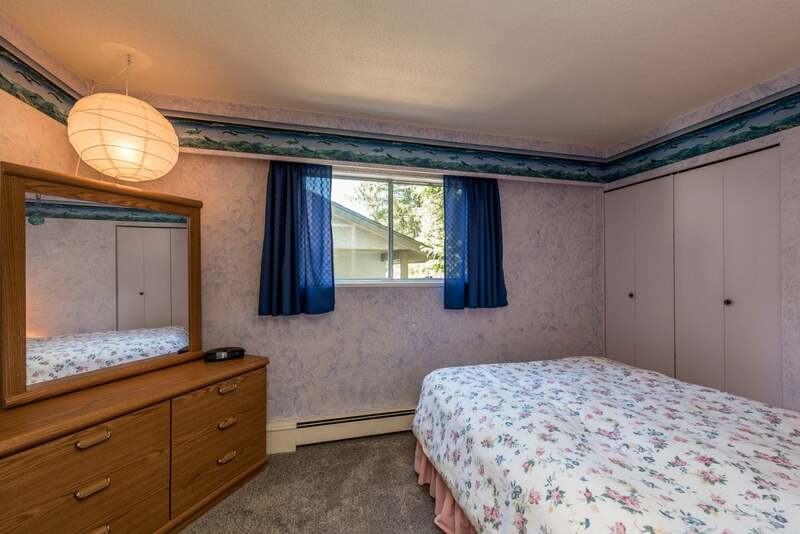 Updates: Roof (3 yrs old), newer carpet & updated main bathroom (2016). 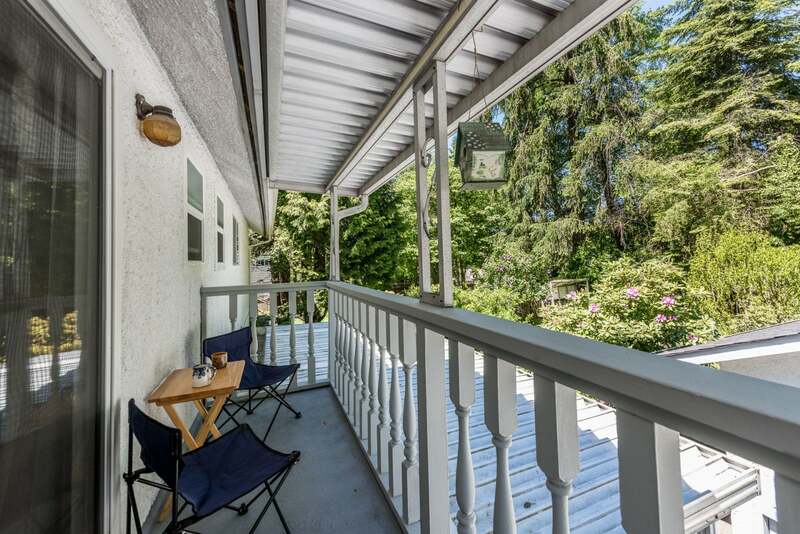 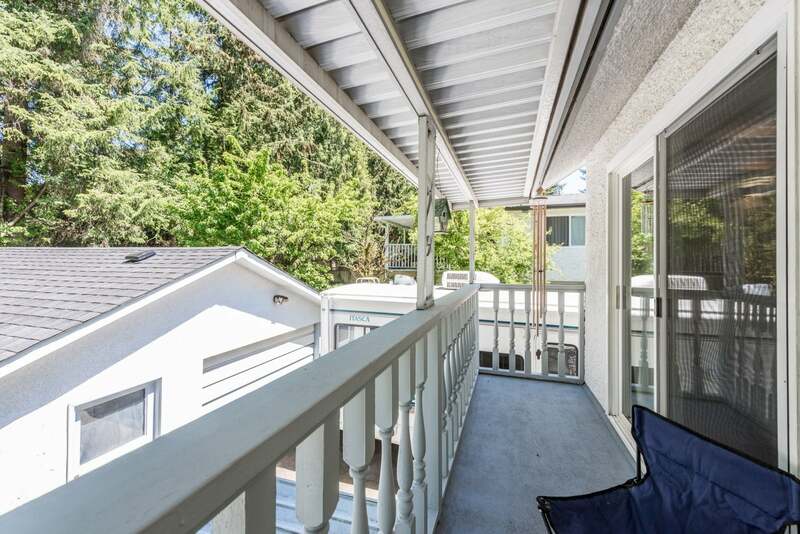 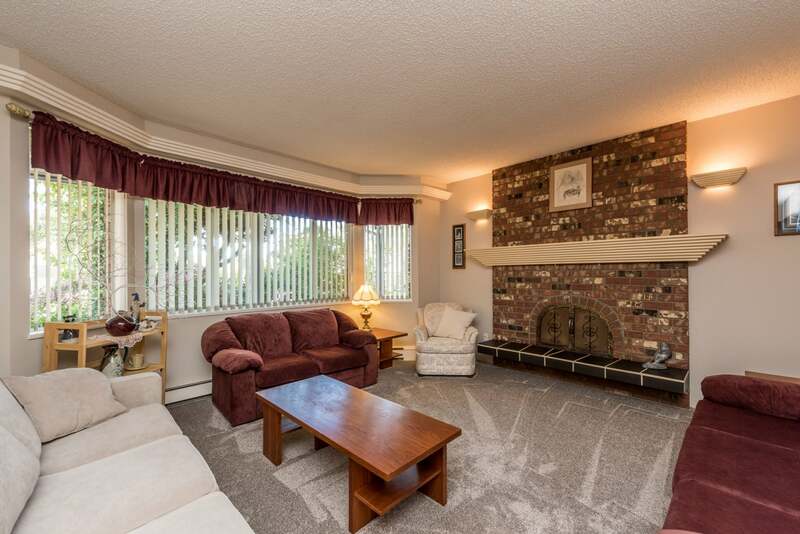 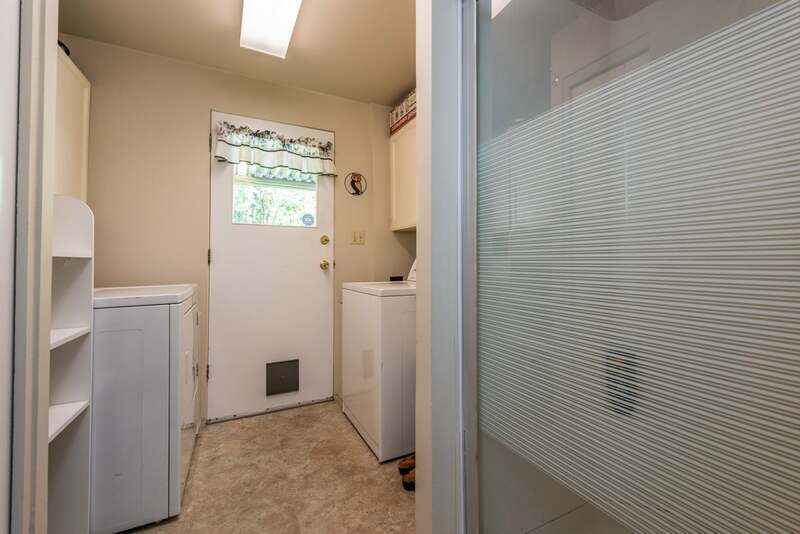 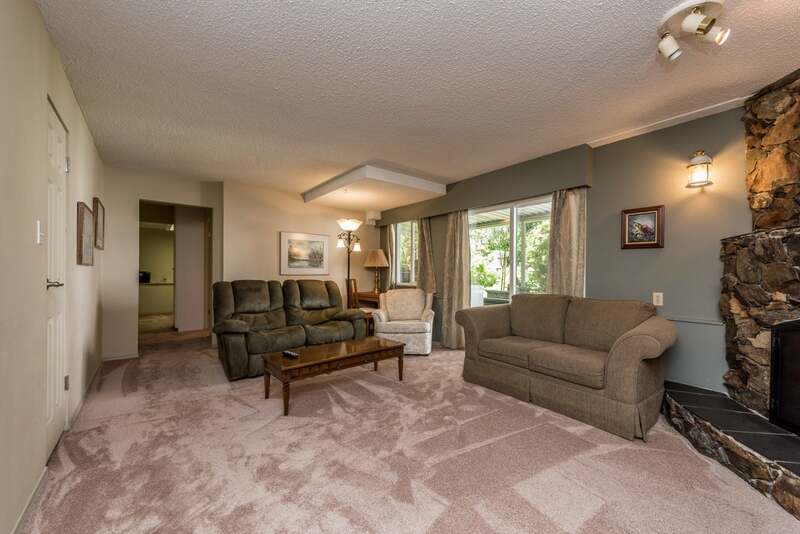 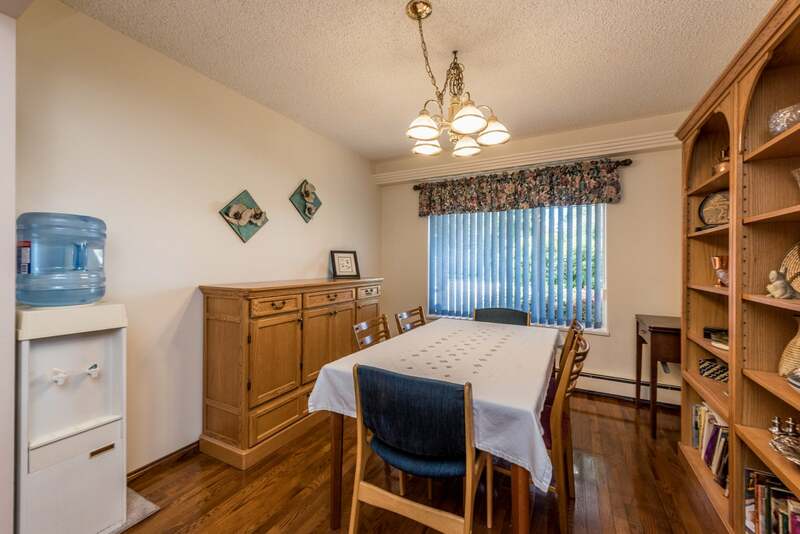 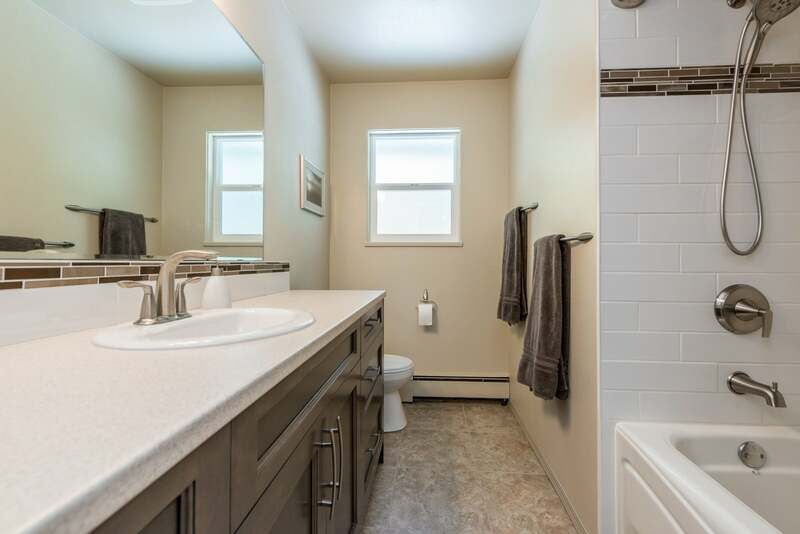 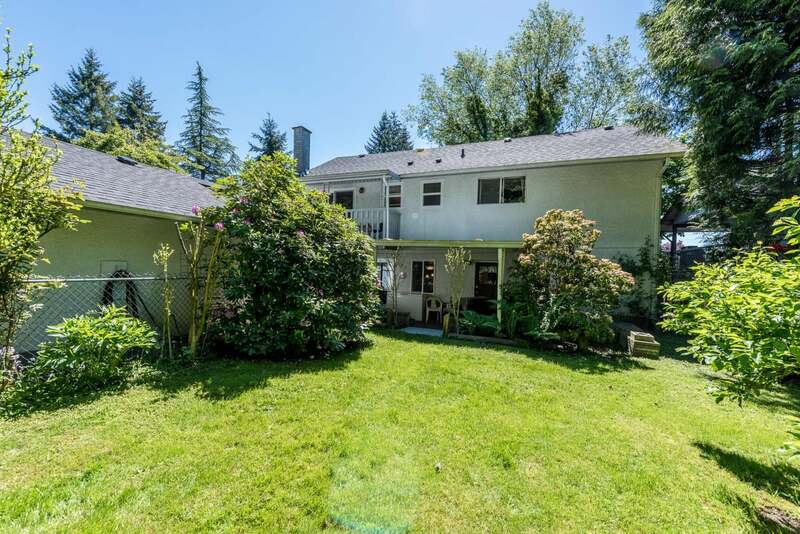 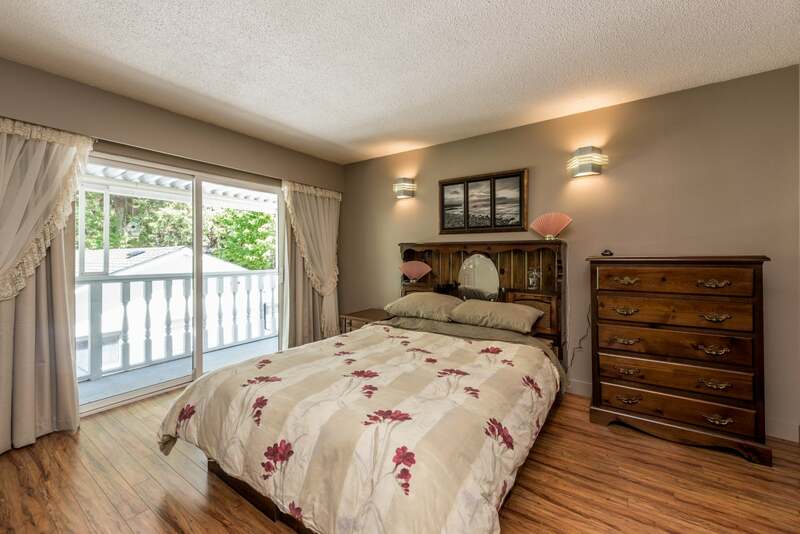 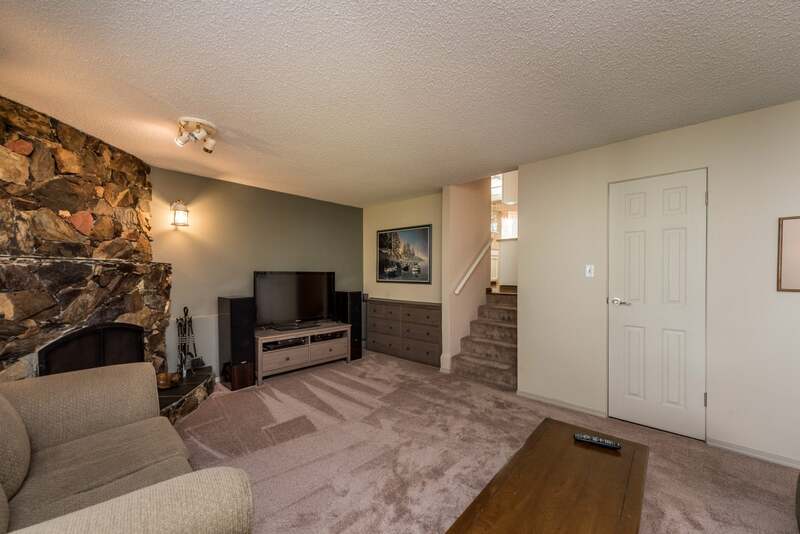 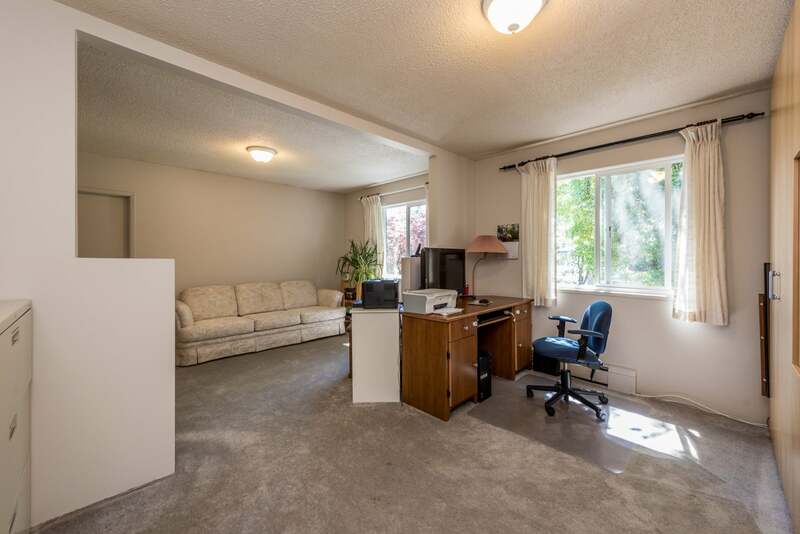 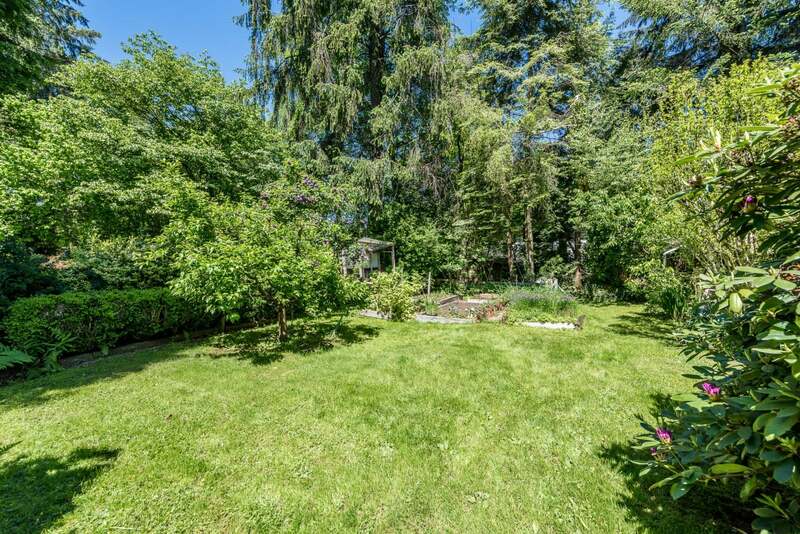 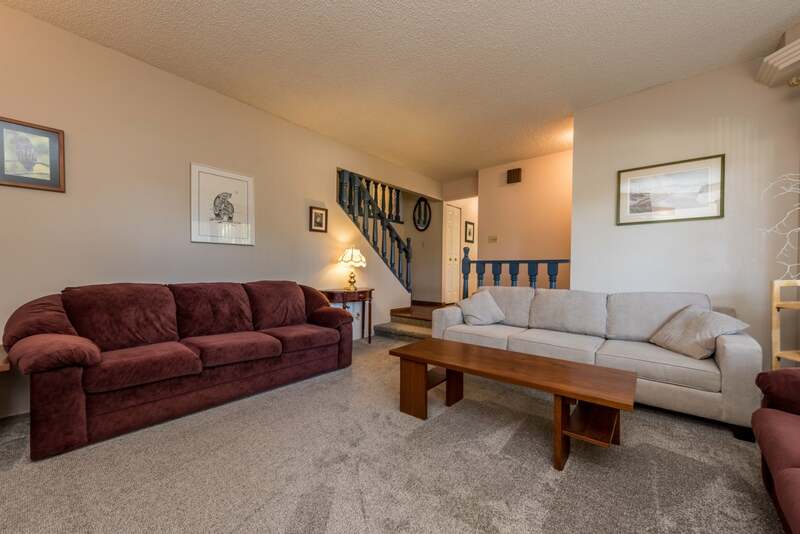 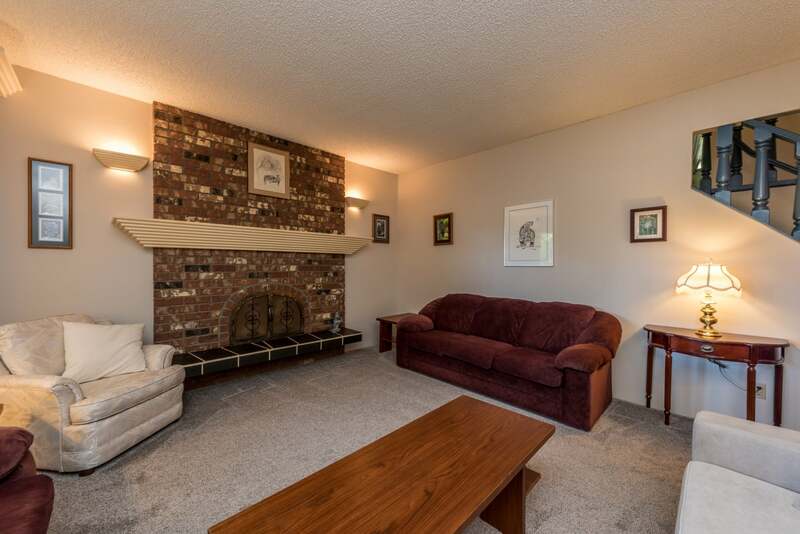 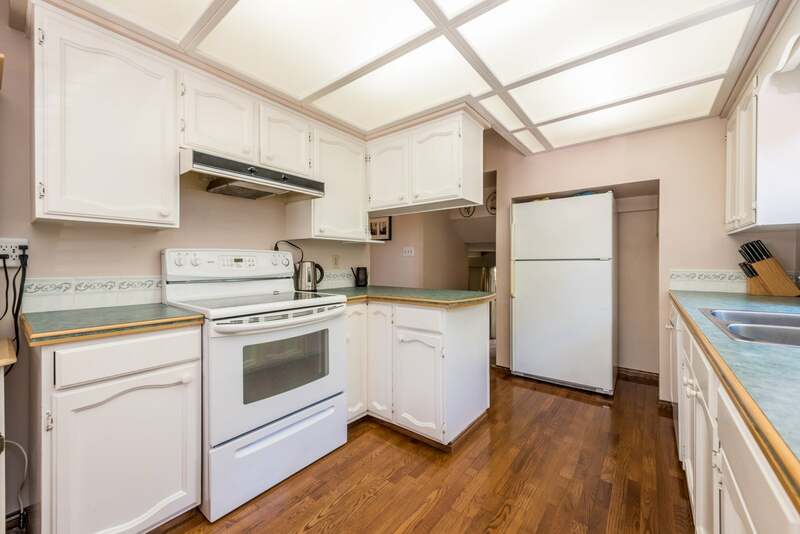 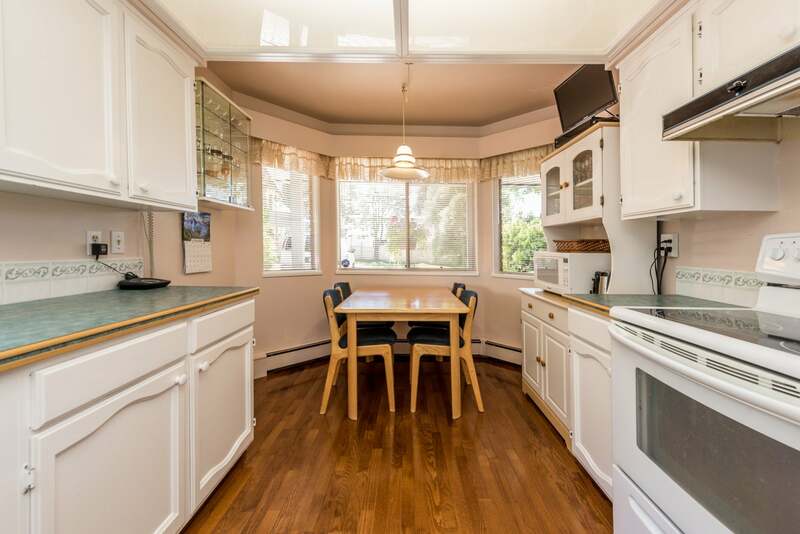 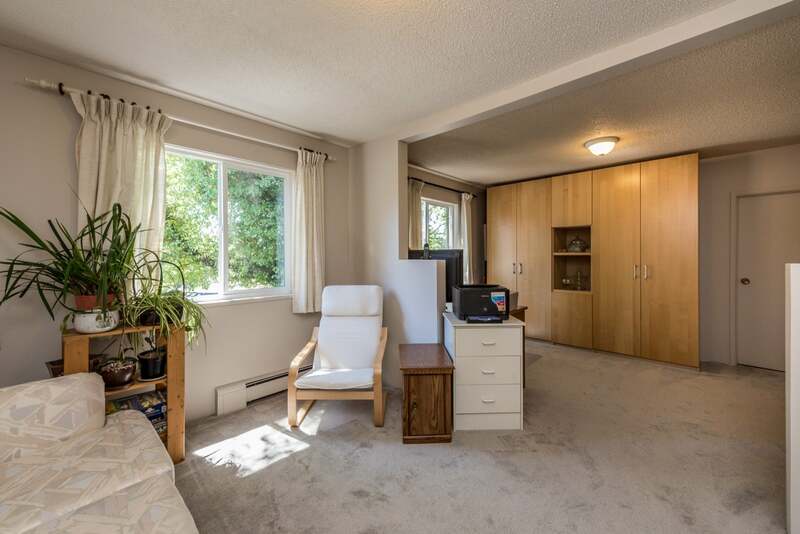 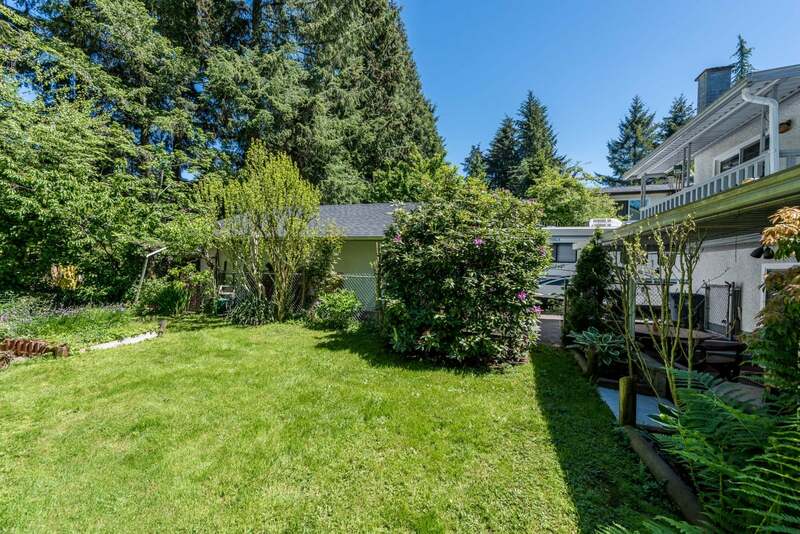 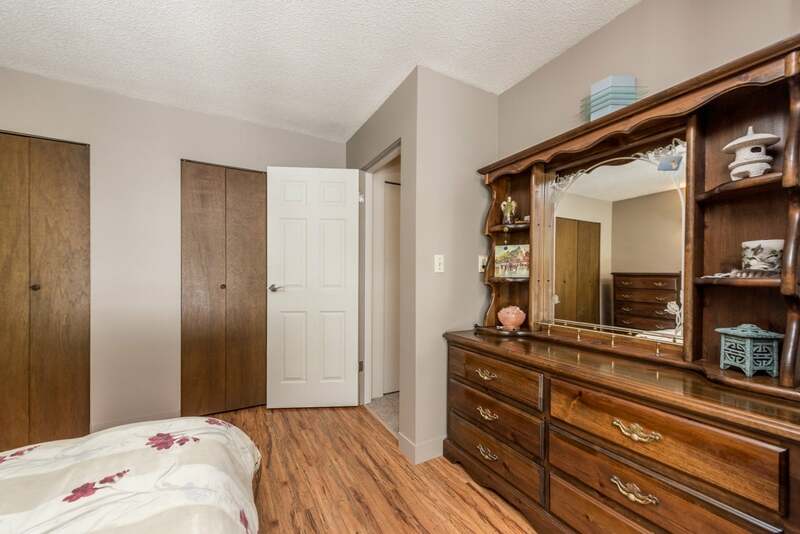 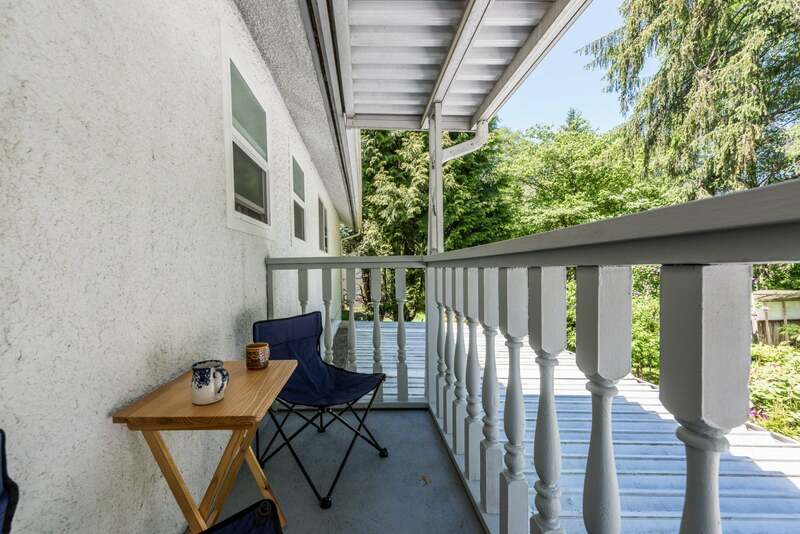 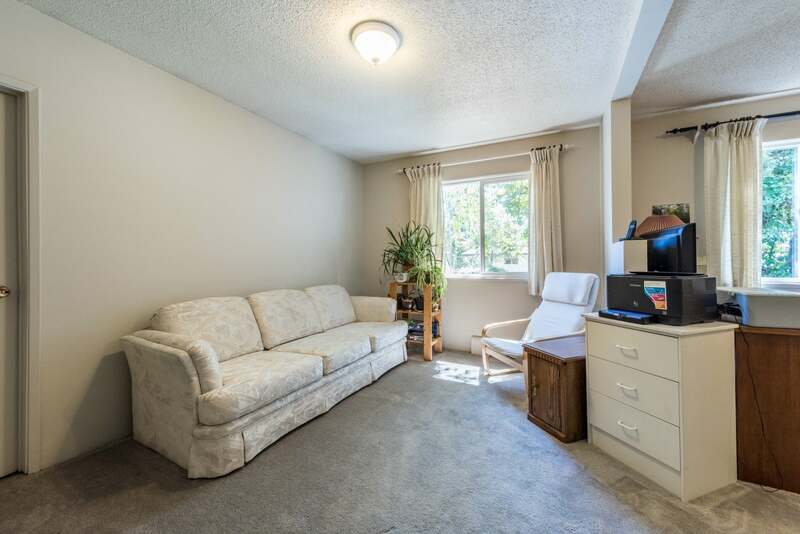 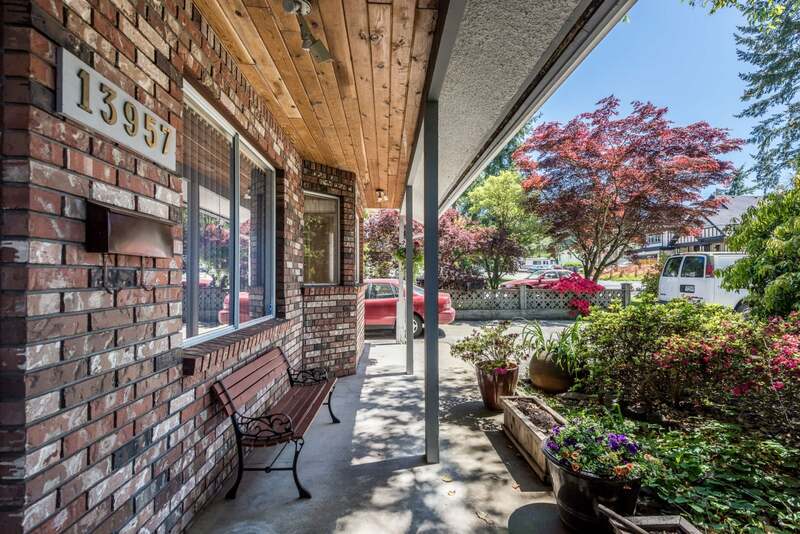 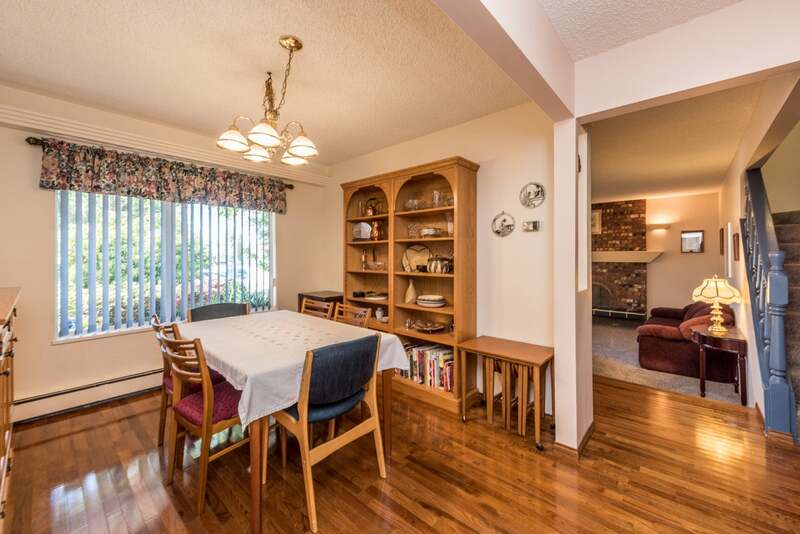 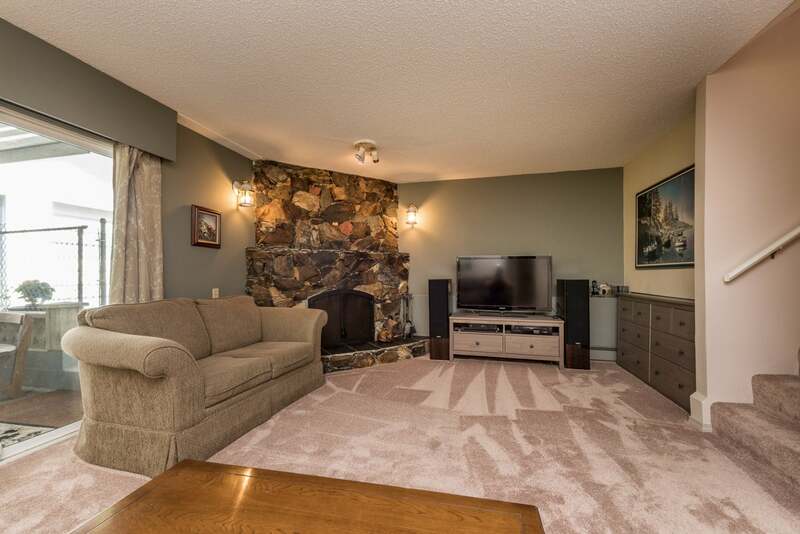 Located just a block from Surrey Memorial Hospital, skytrain, transit, shopping, banks & more. 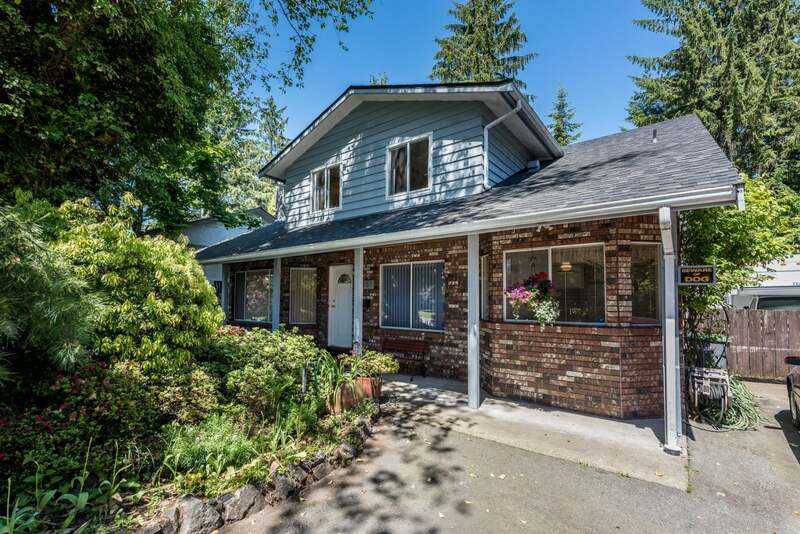 Open House SUN May 28th, 3-4pm.